I mean that really takes the shine off a trip. 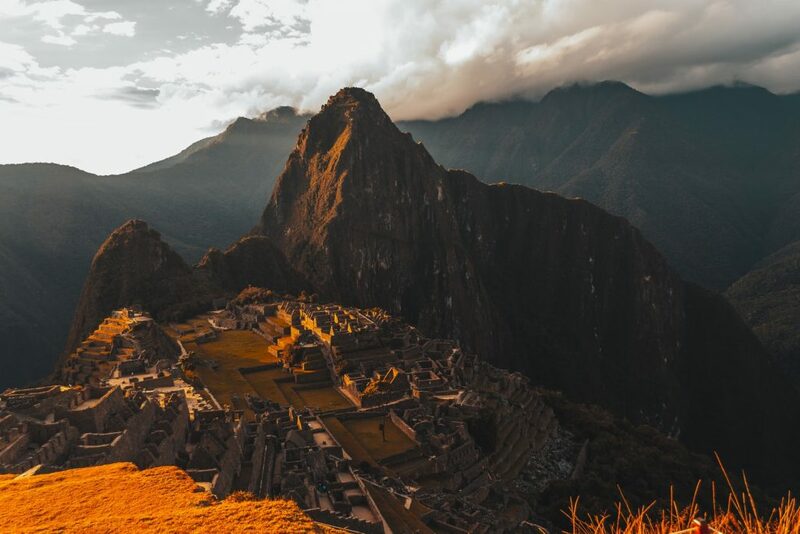 This is a realistic guide to traveling to Machu Picchu on a budget for an everyday backpacker who (understandably) doesn’t want to miss this amazing UNESCO World Heritage site while not going broke in the process! 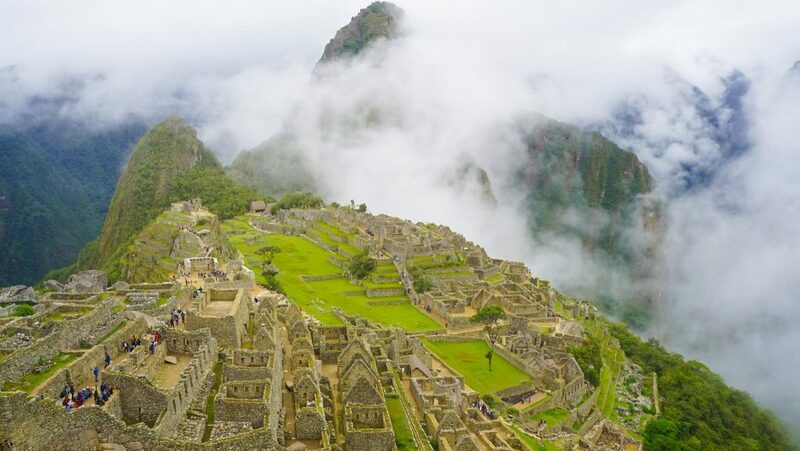 Yes, a Machu Picchu cheap trip is possible, but you still are going to have to purchase your Machu Picchu entrance tickets which drive up the cost! When I was doing my research into the cheapest way to see Machu Picchu I seemed to find only two extremes on how to do it. 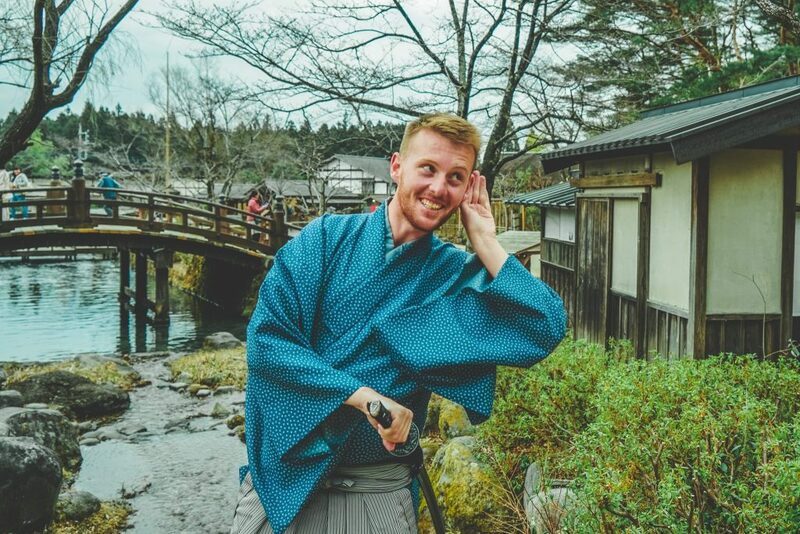 Of course, theres the very, very expensive way (the train) which although would be an enjoyable and comfortable experience is out of reach for most travelers – well at least those on any sort of a budget. Then theres the other which involves doing most of it on foot and penny pinching where ever possible. 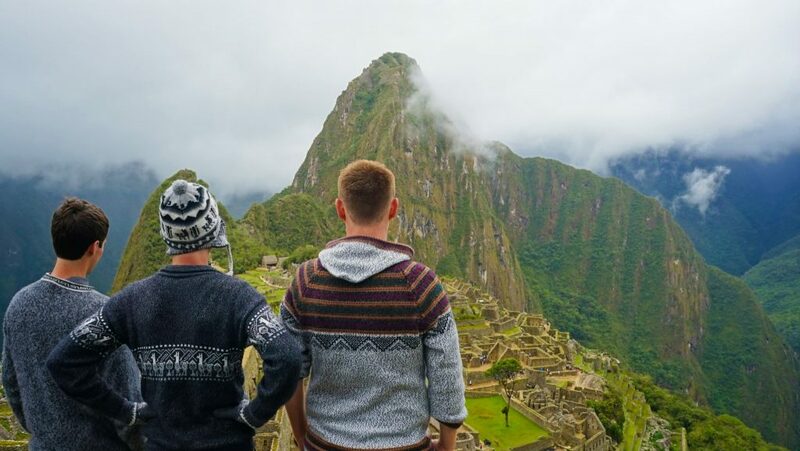 Plus in the end, this will still not include the costs you just can’t get around such as the Machu Picchu entrance fee (128 soles or US$ 38 for adults; 65 soles or US$19 for students with ISIC cards). Now after having done it myself, in the end on a Machu Picchu by car tour for $100USD (which at the time I thought wasn’t too bad) I’ve now learned how much easier and simpler it is to organize it for yourself without going bankrupt or completely roughing it. So here you go – the cheapest way to see Machu Picchu as learned from my mistakes and misfortune! Don’t take a tour! Any tour! Simple as that. This option I’m going to walk you through takes you to Machu Picchu from Cusco by car/shuttle bus dropping you at Hydroelectric Plant (Hidroelectrica) where you then make an easy walk along the flat for a couple of hours to Aguas Caliente (Machu Picchu town). The next day you visit Machu Picchu early in the morning then head down around midday to stroll back to Hidroelectrica by around 2 pm to meet your shuttle bus back to Cusco. Though it may seem easier to have an all-inclusive tour, and you can find some ok deals around Cusco, I believe in hindsight it still isn’t necessary – and to be honest, ends up wasting a lot of valuable time. Your first issue is transport. There are plenty of companies which offer return transport only options, you can find them all around Cusco for as little as 70 Soles! If you’re not sure how long you plan to stay you can also plan only one way to Machu Picchu from Cusco then book your return bus in Aguas Caliente before you head back. It’s probably easier to just lock in your dates before you go however its hard to know what you should do in Cusco! Except for eating at all the amazing restaurants in Cusco. But I digress. 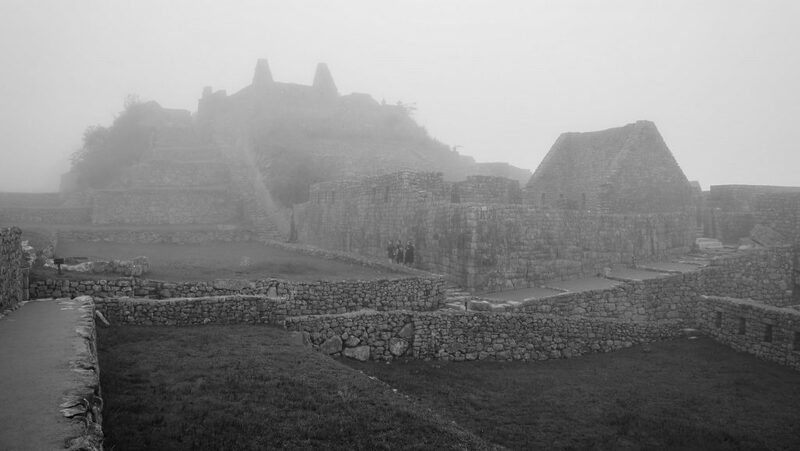 Be warned and extremely careful when booking cheap trips to Machu Picchu in Cusco! Be clear on what is included, does it have Machu Picchu entrance tickets? And make sure you get everything in writing – and a contact detail! Most tours will already include accommodation and generally a very average lunch, dinner & breakfast. 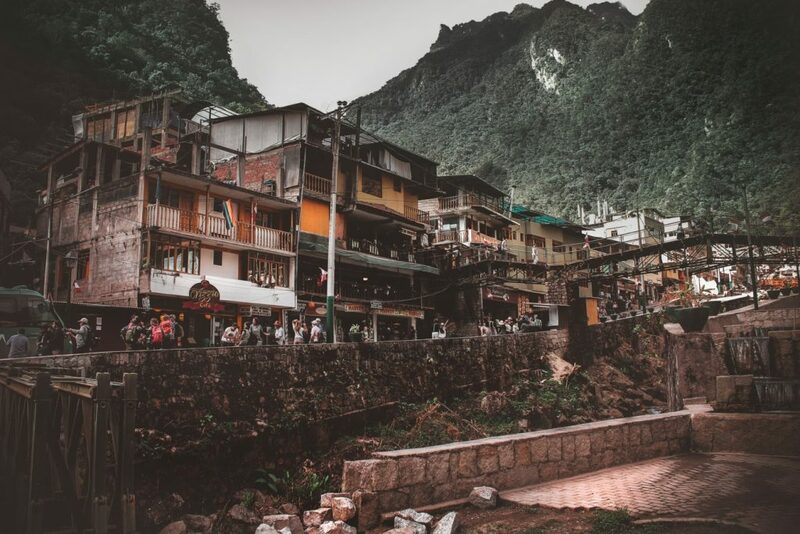 My expectations were that hostels in Aguas Caliente / Machupicchu would either be busy or expensive so to have them included for what I thought was a reasonable price seemed great….wrong! Accommodation is just as easy to book as anywhere else. Book online to read reviews, check location and see photos – You can see the best deals for accommodation in Machupicchu town here. An additional bonus is its a time saver. Most tours don’t tell you your hostel till you arrive at the main square where you’ll end up waiting until someone yelling your name finally finds you and takes you to your place. In our case, this took 2 hours and hadn’t even been booked – what a disaster. Another bonus of doing it yourself is that you get to have a choice of where you eat. There are lots of great options in the town which I was kind of disappointed that we didn’t get to check out. Oh, and the 4 for 1 cocktail deals are always a good idea. Always!! Well ..except it can quickly add to the cost of a Machu Picchu trip! Bonus Tip: If you have a laptop or phone download the Emperors New Groove to watch the night before you head up. A great movie and will heighten your anticipation. You’re Welcome! This one is easy peasy. Don’t let tour operators lie and make you think tickets will sell out or are hard to get etc. This simply just isn’t a problem with the main Machu Picchu site. 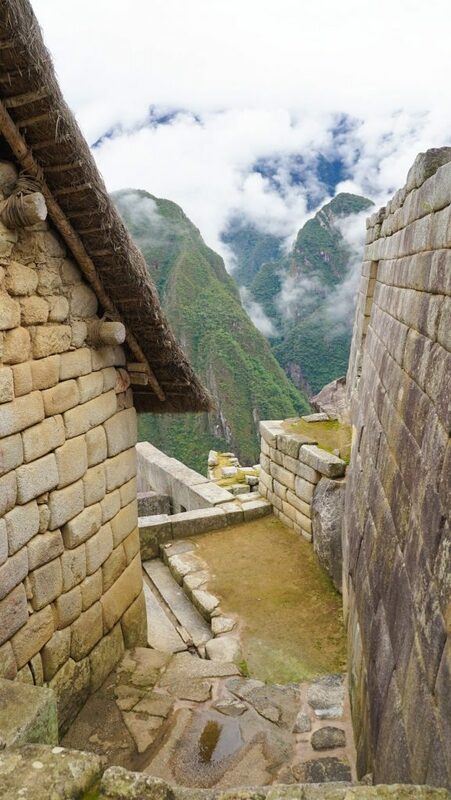 You can buy tickets to Machu Picchu from the ticket office on the main square which is open till 8.20pm each day. The exception is if you want to go up Huayna Picchu [Wayna Picchu] where tickets are more limited. In this case, you can purchase your tickets online before you go. If you’re not feeling like the trek up to the Machu Picchu site from Aguas Calientes in the morning you can also purchase your bus tickets to take you up the day before also. This can be done from the main bus station. If you have trouble finding it the Peru tourism information center is next door to the Machu Picchu ticket office, they’ll be able to point you in the right direction. 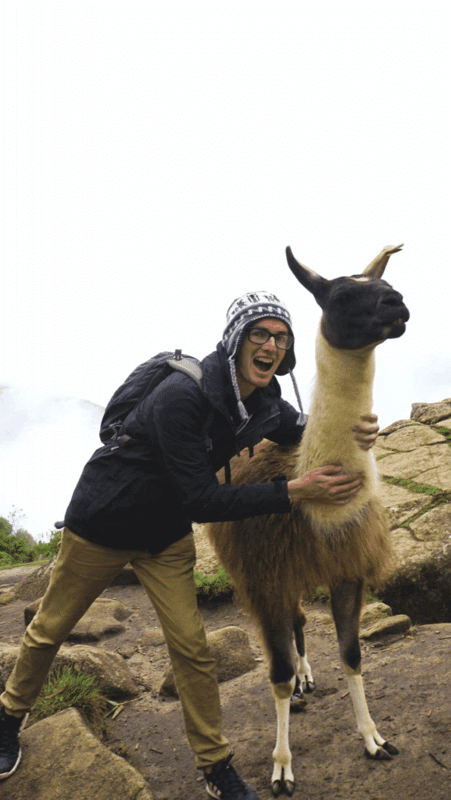 Most tours will include a tour guide for when you get to the main Machu Picchu site…..don’t be expecting a lot. Ours was so horrendous that we left him after 10mins. His English was bad and he asked so many questions we had to wonder if he even knew what he was talking about! This, however, was maybe the best choice we could have made! The majority of people will already have a tour guide/group waiting for them when they get there. This means you’ll see many groups of 20-30 people hanging around not far in from the entrance waiting and listening to their tour guide until they get shown around further. This means you can take the opportunity to escape the crowds and explore Machu Picchu with barely anyone else around!!! It should give you at least around 30 minutes to have space and it as much to yourself as is worldly possible. 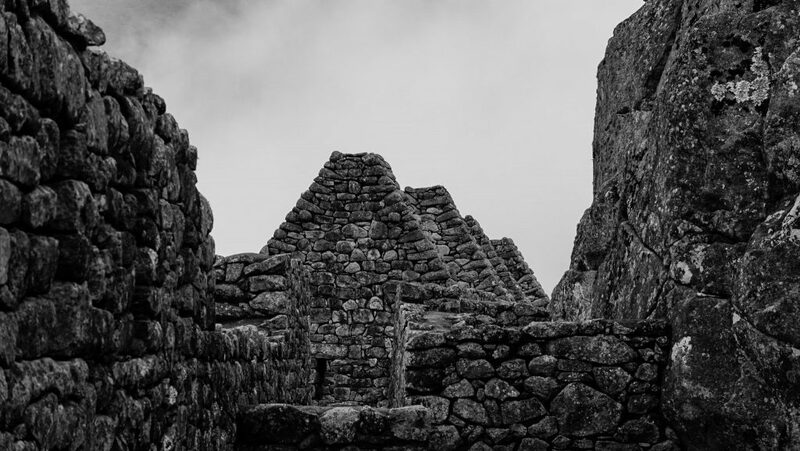 Top hint: head to the far end of the site toward the entrance to Huayna Picchu. 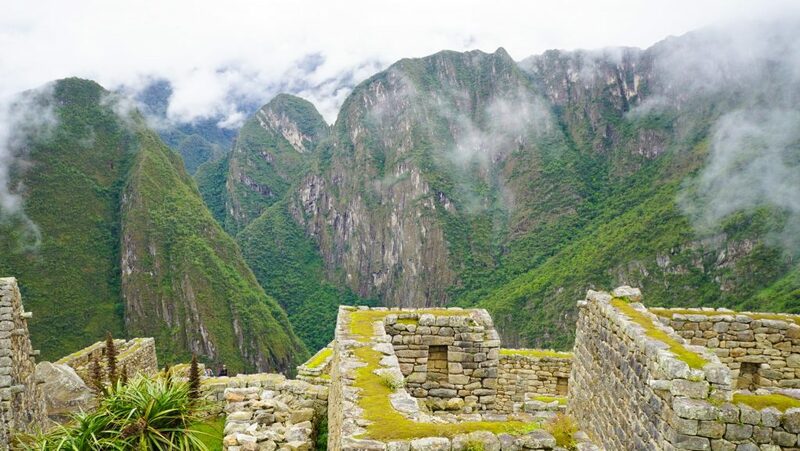 This is where the llamas sleeping shelters are – a highlight if you’re seeing Machu Picchu with children! 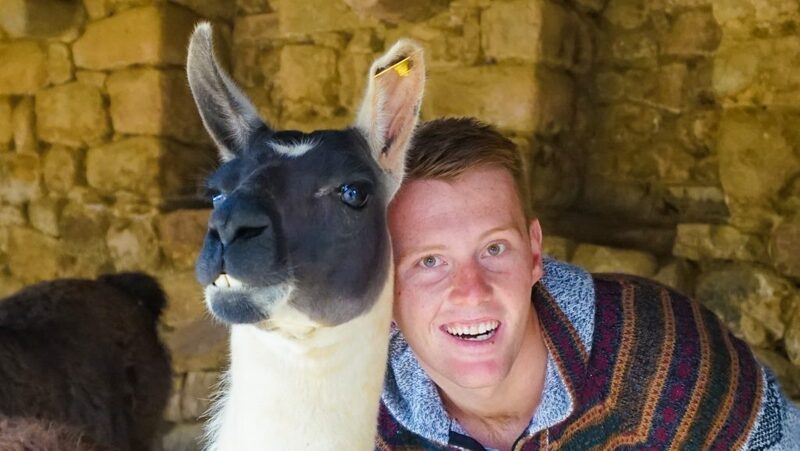 This means you’ll be able to get there for some quality one on one llama selfies before the crowds arrive and they eventually spread to the fenced off green areas to escape the hoards. This may possibly have been my favorite highlight!!! Now don’t worry about missing out on all the essential info though because later during the day you’ll find many more groups passing through the site with their guides so just tag along for a bit and listen to information where you want. A bit cheeky but, hey! We are on a budget! For an even better result, I recommend a Lonely Planet or reading Wikipedia before you go to get the basic idea and save time.. 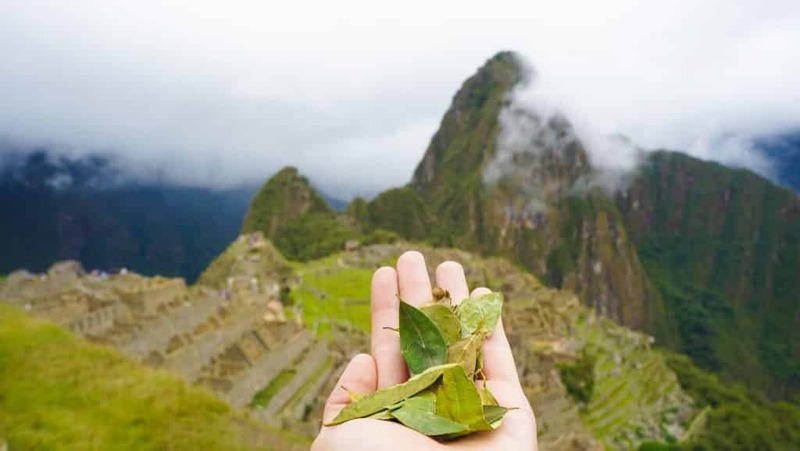 Step Five: How to squeeze extra value out of your Machu Picchu by Car trip for the same price! Most people will head up to Machu Picchu for half a day then have to head down around midday to make it back for the busses to Cusco. 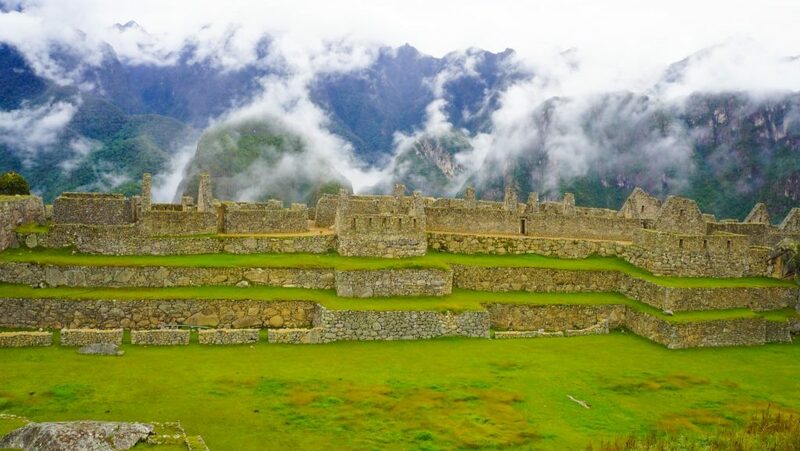 If you have the luxury of time why not consider staying in Machu Picchu town for 2 nights. The extra hostel night will cost you the same as Cusco would and you’ve paid for a full day pass to the site after all! 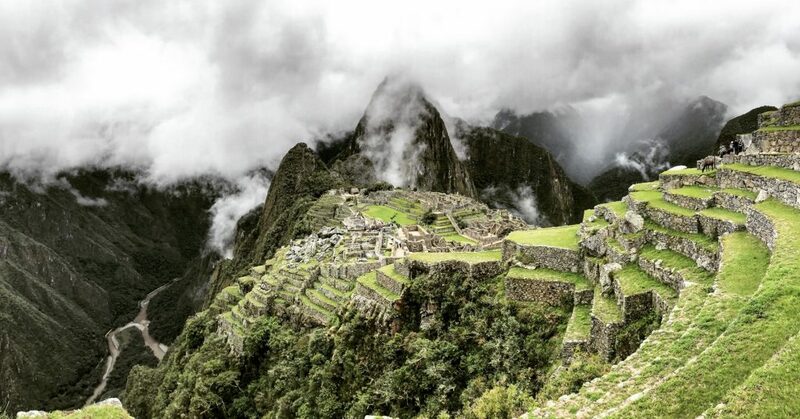 This means you get to take the opportunity to truly appreciate Machu Picchu in your own time. The crowds will die down later in the day, no need to give yourself a heart attack rushing up to the sun gate, but the time to find a spot, take a seat and simply take it all in for a while. Another bonus is the mist tends to clear around mid-late morning depending on the time of year so you’re more likely to see it in all its glory with the sun shining! However, as I previously said – Don’t be fooled into doing a tour. They will use every trick in the book to make you think its worth it for everything to be done for you. But it just simply isn’t! There are no ‘Machu Picchu deals’. f you have the time to do the four day Salkantay trail hike to Machu Picchu I would highly recommend it! 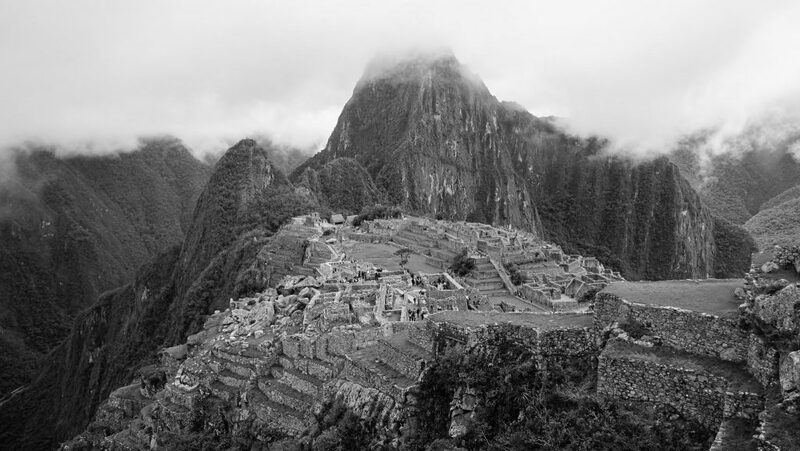 Let me know what you think of this guide to traveling to Machu Picchu on a budget…Is there any way you can think of doing it cheaper than Machu Picchu by Car or have costs changed?